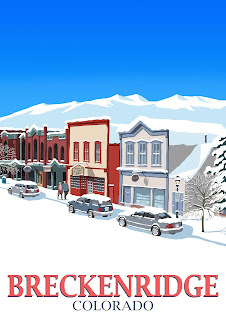 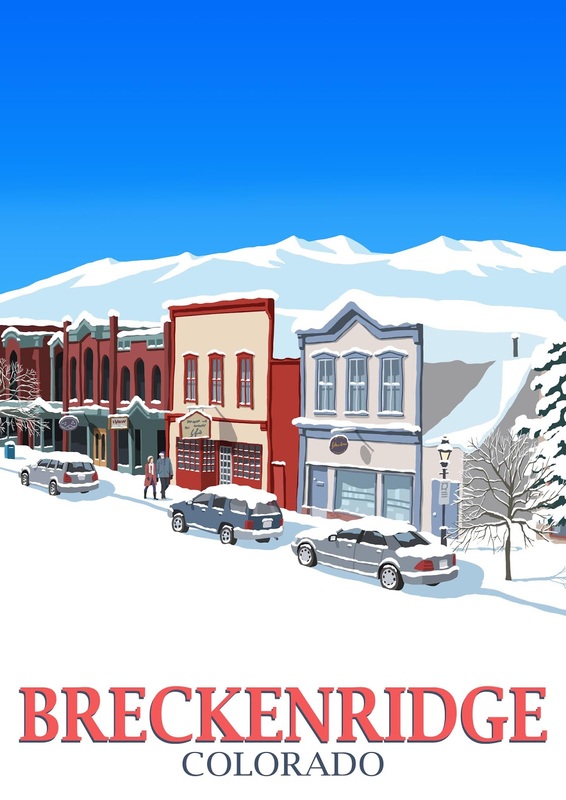 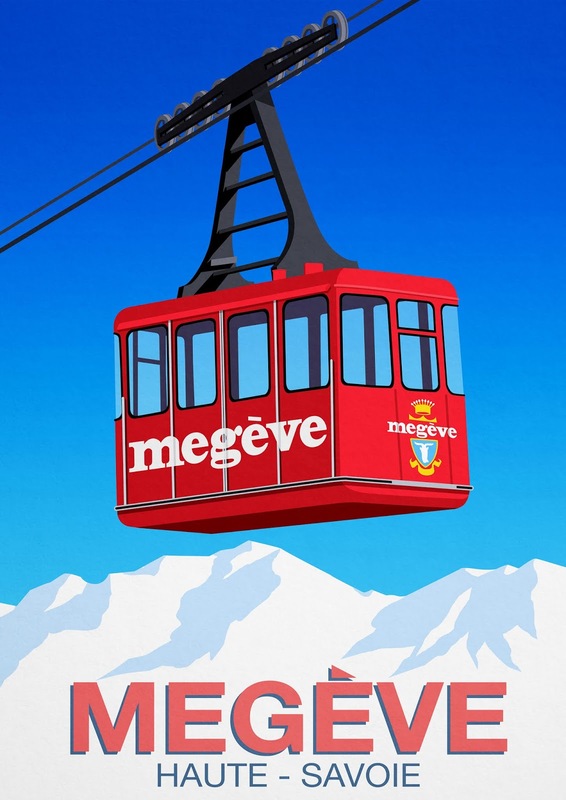 This is the latest Ski Poster in the series for Breckenridge in Colorado ,USA. 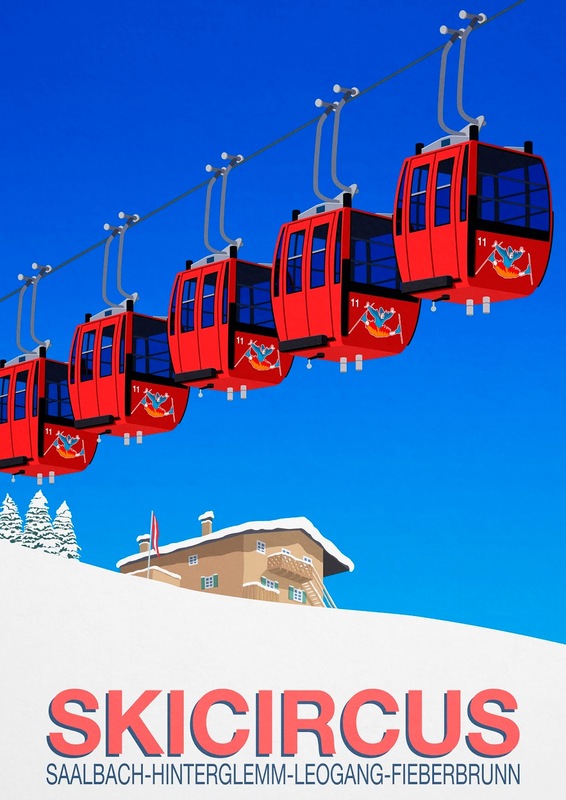 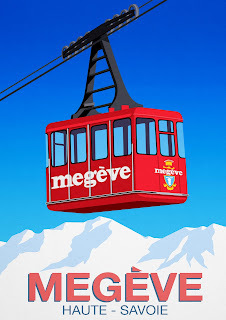 This is the latest Digital Painting in the series for Megeve Ski Resort in France featuring the Vintage Cable Car. 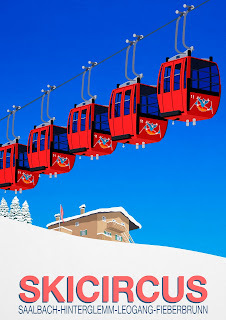 This is the latest Digital Painting in the Ski Poster series for the Skicircus region of Austria covering the Resorts of Saalbach,Hinterglemm,Leogang and Fieberbrunn. 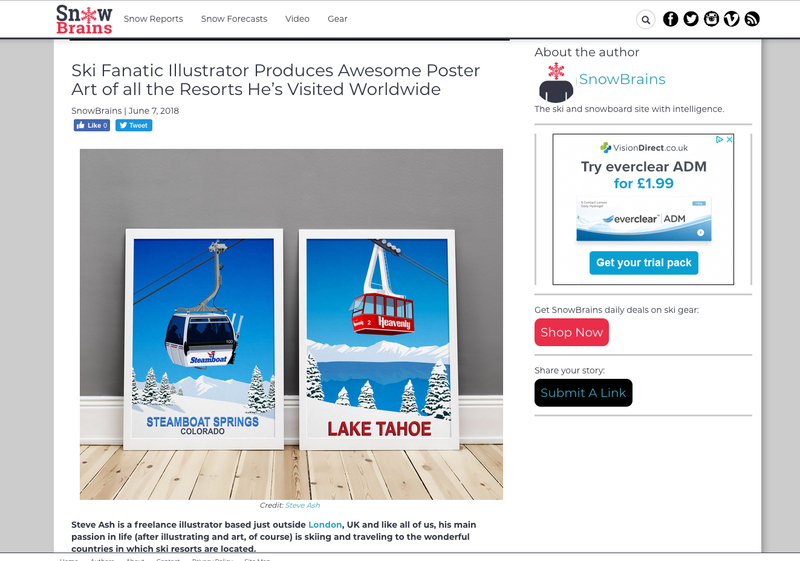 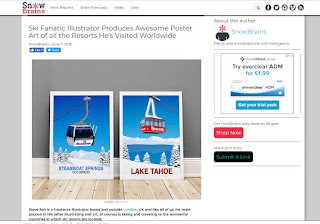 I am pleased to be featured in the Snow Brains Ski Magazine this month and many thanks to Steven the Magazine Editor for his support.